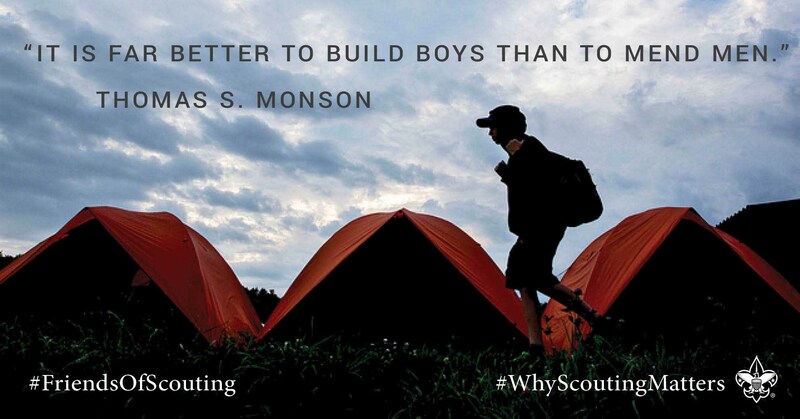 The Church continues to support the goals and values reflected in the Scout Oath and Law and expresses its profound desire for Scouting's continuing and growing success in the years ahead. The main goal is to see every home visited with a reasonable request by the local council. 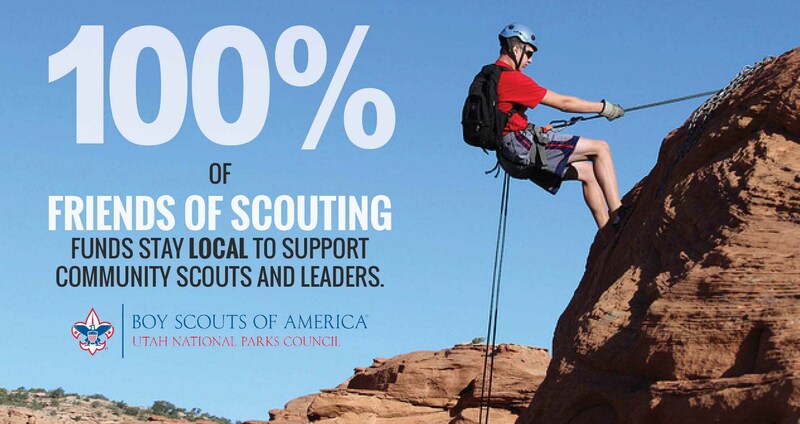 100% of FOS donations stay local and help support the Scouting programs. 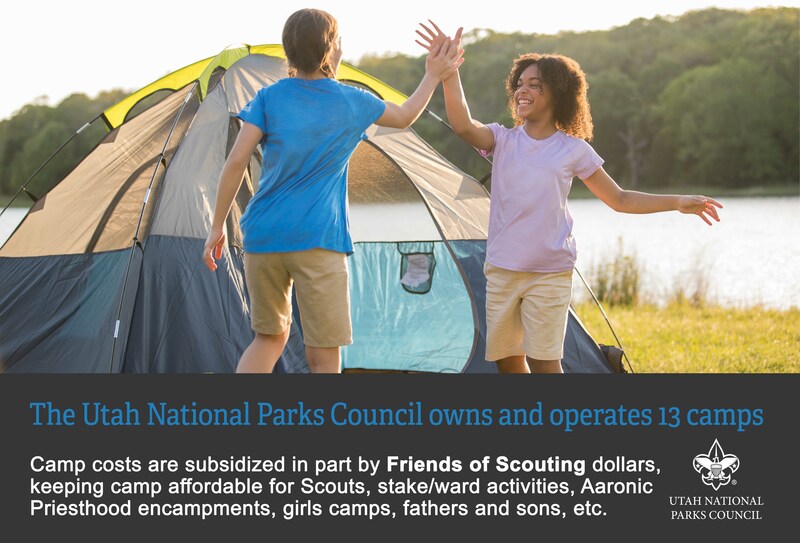 Want to learn more about other ways to support Scouting? 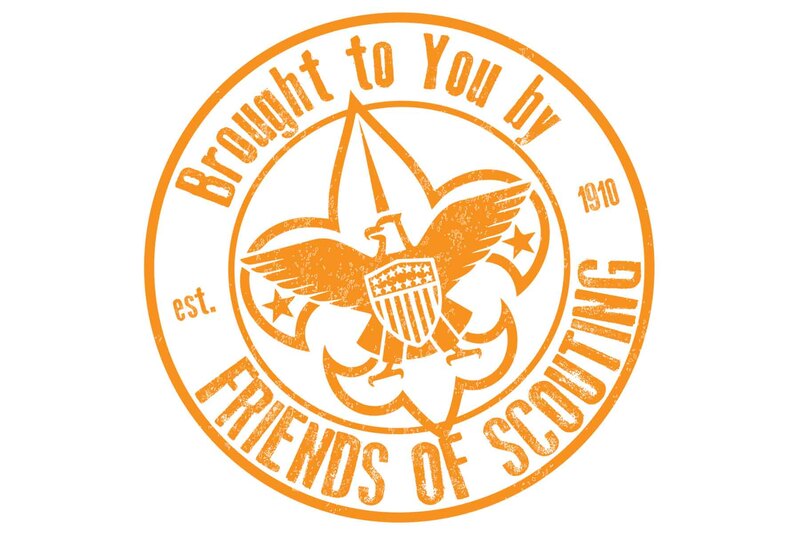 "Please know how grateful we are to the BSA... We are locked arm in arm and hand in hand for the next 18 months. Please keep your shoulder to the wheel... Let me say it again, 'Keep Serving.'"